Leonardo da Vinci (Vinci, Italy, April 15, 1452 - May 2, 1519, Cloux, France) was an Italian Renaissance polymath: an architect, musician, anatomist, inventor, engineer, sculptor, geometer, and painter. Da Vinci was born in 1452 in the small town of Anchiano, which was close to Vinci. He was an illegitimate child of the Florentine notary, Piero da Vinci, and a peasant woman, Catherina. 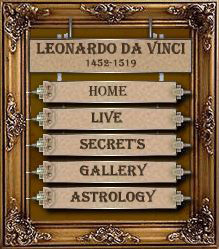 His full birth name was Leonardo di ser Piero da Vinci, meaning Leonardo, of ser Piero from Vinci. In his adolescence Leonardo became an apprentice in one of the highest acclaimed studios in Italy. The first work that Leonardo completes in Milan was Madonna of the Rocks. There were many instances where Leonardo was commissioned by the government to design elaborate state buildings or churches or to conceive of new weaponry that if ever utilized would have taken the enemy by great surprise. Leonardo da Vinci was one of the greatest scientific minds. There are a massive number of observations and experiments that were executed and recorded in his sketches. Leonardo was also a great engineer and inventor. He designed many inventions that anticipated modern technology, such as the helicopter, tank, use of solar power, the calculator, etc., though few of these designs were constructed or were feasible in his lifetime. Leonardo Da Vinci, to this day, remains one of the greatest people to ever have shadowed this earth. His works have often been imitated and almost always unsurpassed. He was a great man of the arts and the sciences. Leonardo da Vinci's sketchbook including life studies, science, and architecture. All of Da Vinci's notes are written backwards in his notebook so that only someone intelligent enough to realize it could read it. In addition, he advanced the study of anatomy, astronomy, and civil engineering. There are elaborate, detailed drawings of bone and muscle structure, organ-system observations, and reproductive studies. 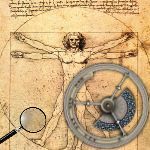 Many of da Vinci's drawings of the human body helped doctors to understand completely the layout of the muscle and bone structures. 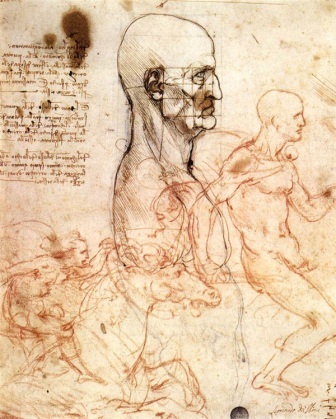 Vinci's artwork was perhaps his most acclaimed attribute. Most paintings before his time seemed very flat, were poorly proportioned, and lacked absolute realism. It was remarkable how he was able to capture the true essence of life in his paintings. 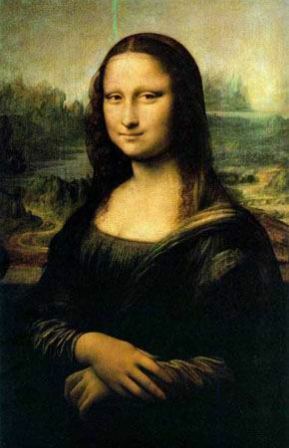 Among his most famous paintings are The Mona Lisa, The Last Supper, and Madonna of the Rocks. Leonardo da Vinci, during h is life, revolutionized the art-world as well as the res t of the world. Leonardo da Vinci passed away in 1519 in Cloux, France, while under the care of the French king, Francis I, who maintained extraordinary admiration for him. 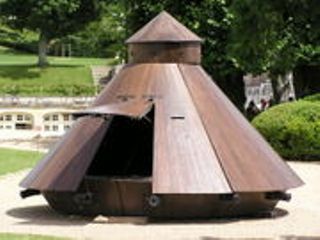 He was buried in the Chapel of Saint-Hubert in the castle of Amboise. 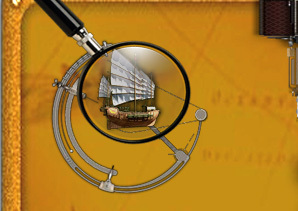 Leonardo da Vinci, throughout his life, made incredible headway in the area of science. It is a true wonder that a man born of poverty could, 4 centuries earlier, conceive ideas that were to be a basis for our modern world today.